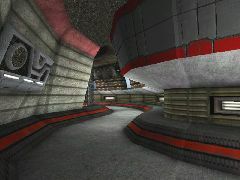 A favourite for Insta players in UT was CTF-Niven, the SE version was my favourite UT map. 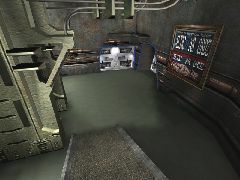 Out of hommage to it I remade it for Ut2k3. Not a pure copy, I kept the layout but added a few ut2k3 bits. It had a few flaws. So I released a Version 2, with lots of changes from the 1st version. It is fully bot pathed & NW supported.